What is an orangery and what are the benefits ? 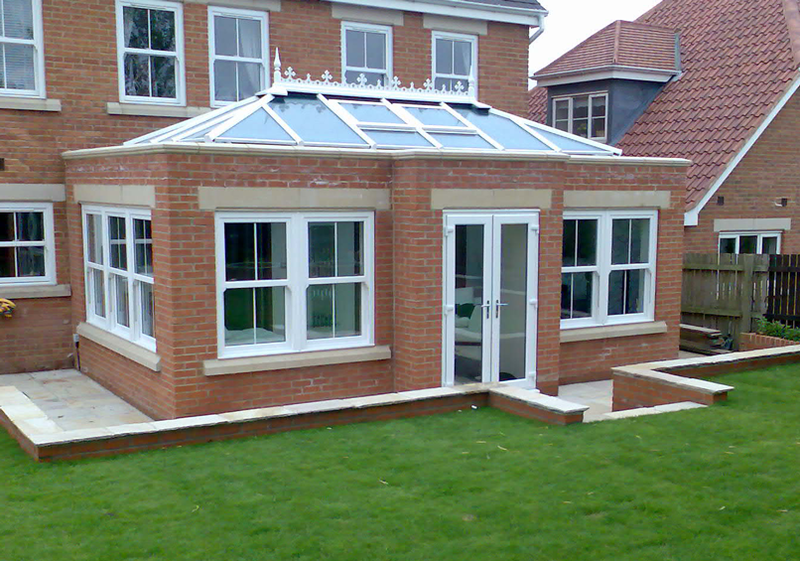 Home » Blog » What is an orangery and what are the benefits ? An orangery is a very similar term for conservatory which is an extended room with a solid wall construction and floor to ceiling glass panels alongside glass roof this is joint on to your living space such as your kitchen, extended lounge which will allow you to live the luxuries you desire. An organery can can also be removed as easy as it was built if your are very dissatisfied. However, in 2014 we built over 20 orangeries for customers looking for initially looking for conservatories in Milton Keynes and none of them regretted their choice and all understand and appreciate the benefits of an orangery even more now it’s built and they are using the room daily. The benefits of an orangery are that you are able to design and build it to your own personal preferences and to what suites your style. There are varieties of building techniques you can add to your orangery that would make it look extravagant and stand out than others such as adding Bi folding doors with your own unique style to it. One of the main benefits of an orangery is that you are able to control the temperature, the solid constructed walls cavity insulation, whilst still providing plenty of light from an open glass. A conservatory is very similar to an orangery however a conservatory is built like an extra addition to a house as its looked at like a room, where as an orangery has a lot of brick detail and well known in the previous 17th century to be very classy with a light touch of elegance it also has built in a glass roof. When conservatories are being made there is a minimal detail of brick where as the high detail in an orangery to emphasise the luxuries. Both types use double glazed windows and new glass technology to allow people to be able to control the temperature.